EveryWare Global / Oneida Ltd. 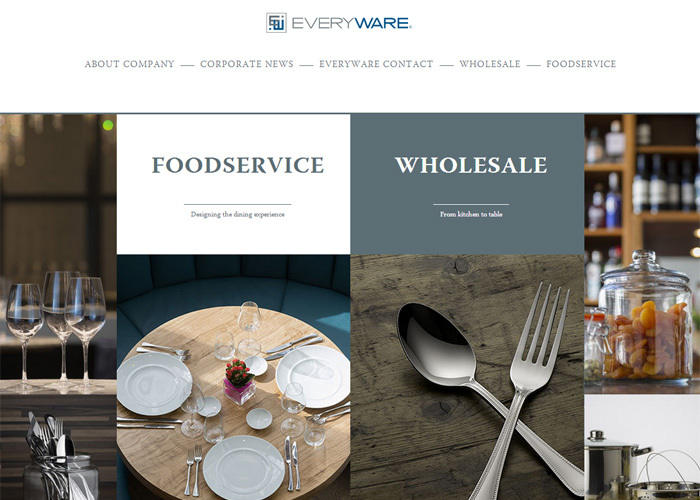 Fully Responsive website - combination of company presentation and its online catalogue of exclusive products. "Designing the dining experience."